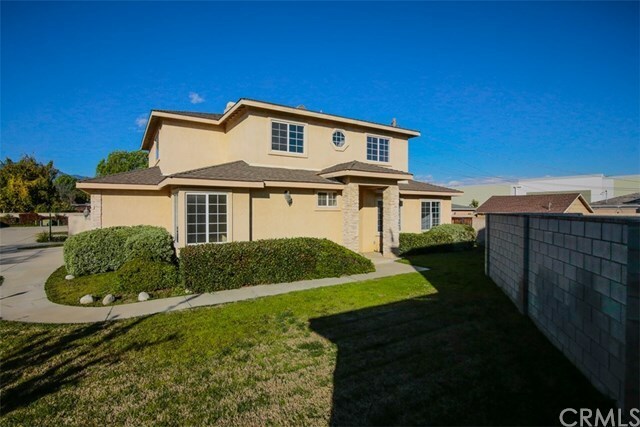 12139 Hallwood Drive, El Monte, CA.| MLS# IV19022572 | Southern California Homes for Sale. Search properties Southern California. This two story single family residence features four bedrooms and three baths with three car attached garage and covered patio. Gated entrance. Kitchen with plenty of cabinet space. Living room with fireplace. Bedrooms in carpet. Master bedroom with walk-in closet. Property consists of approximately 2253 square footage of living space. Directions: From Cogswell Rd 361 ft Continue onto Hallwood Dr.